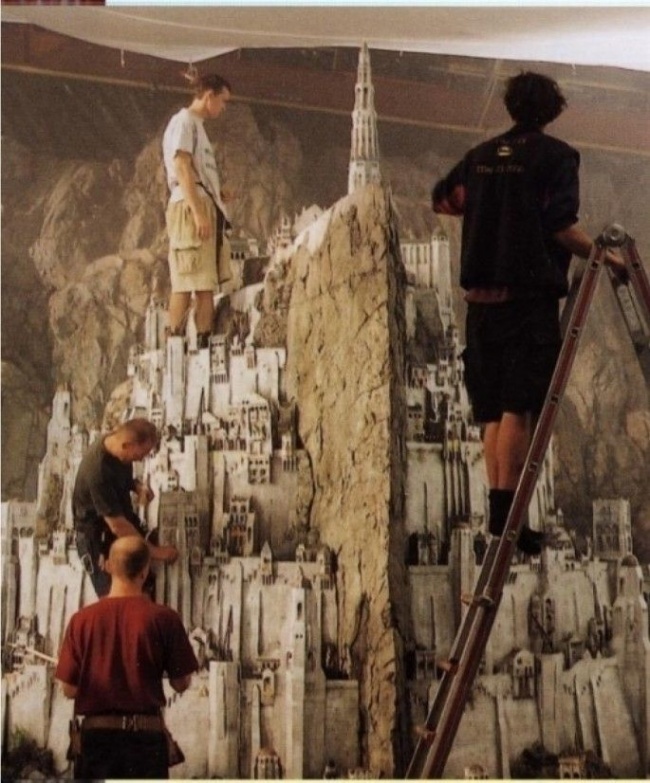 From the mind-bending architecture of the Inception to Middle Earth towers of the Lord of the Rings, the world of movies has shown us orgasmic cinematography that is almost beyond human imagination. 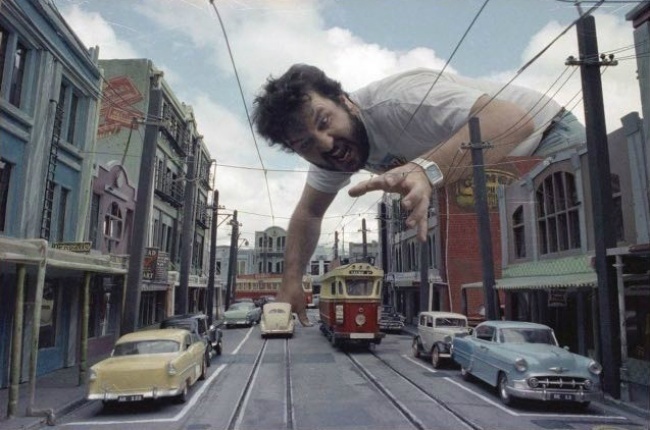 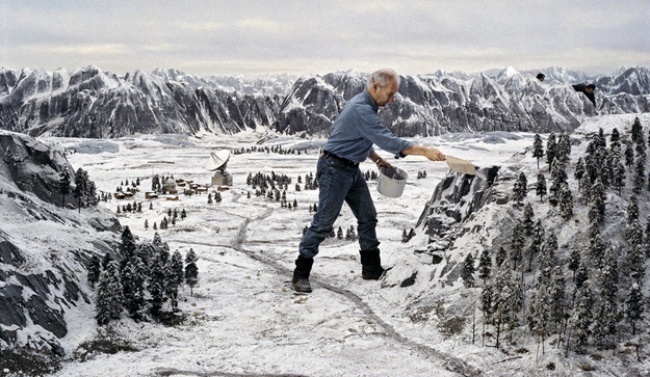 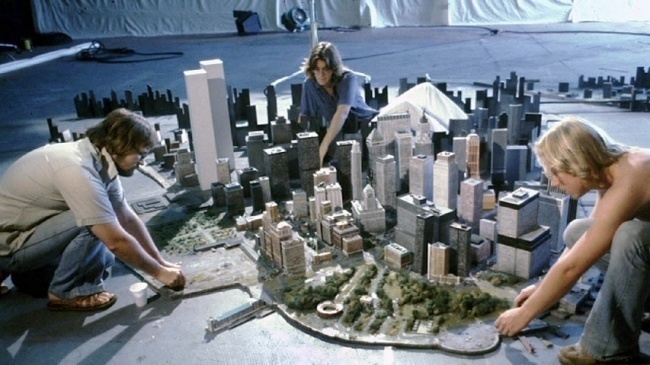 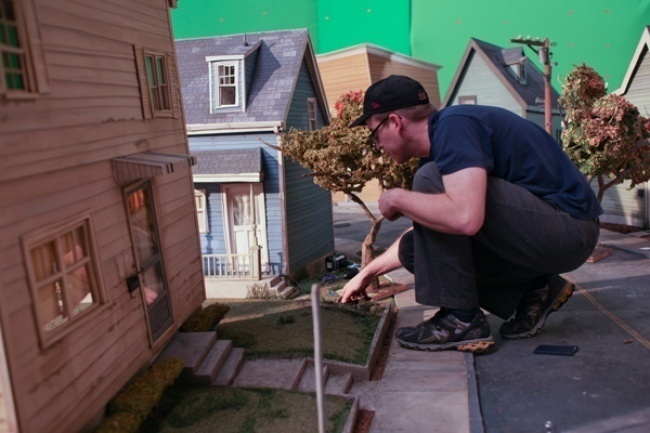 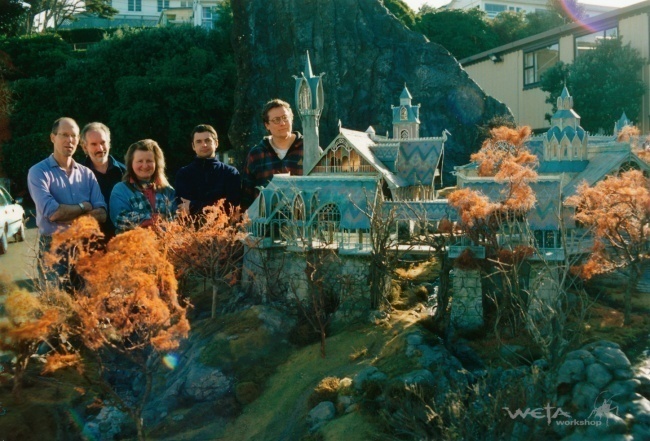 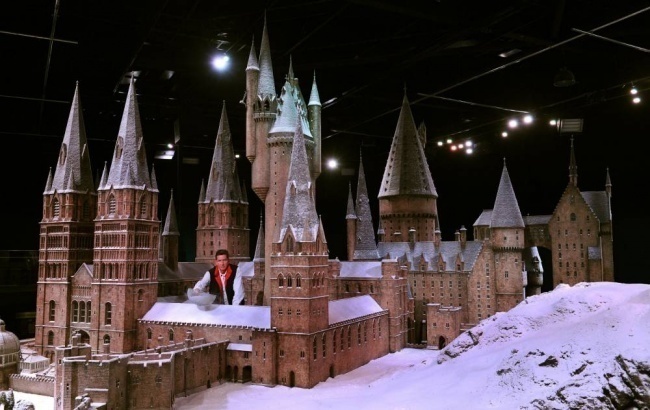 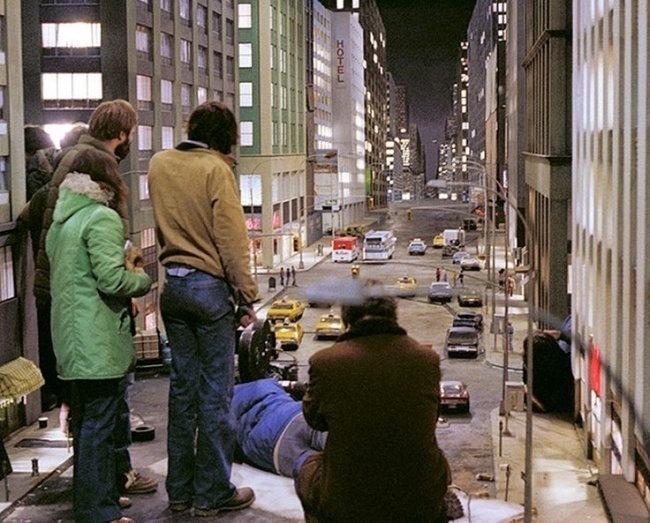 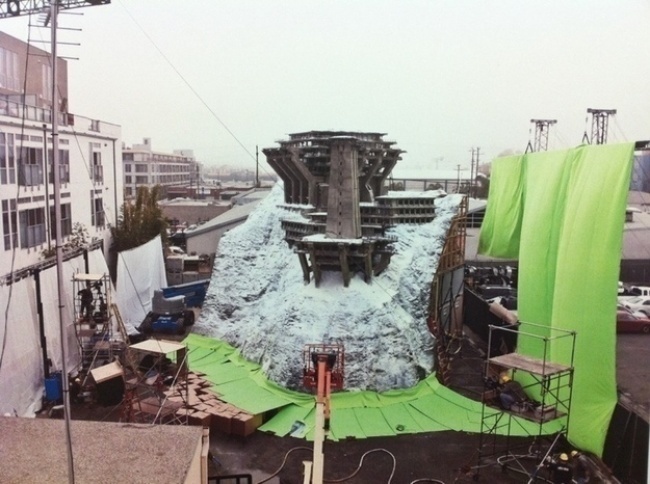 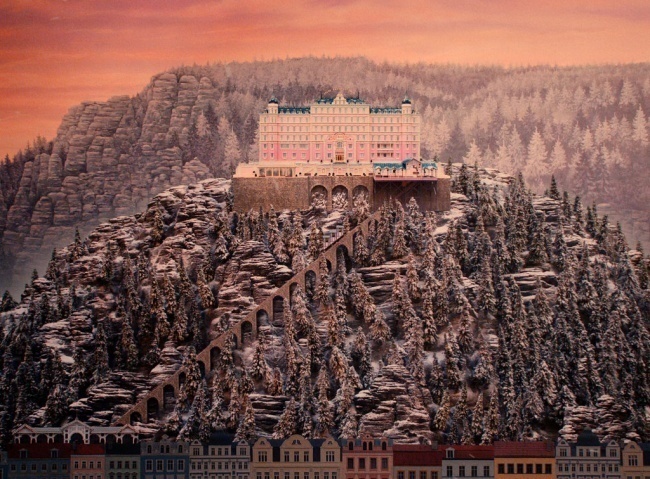 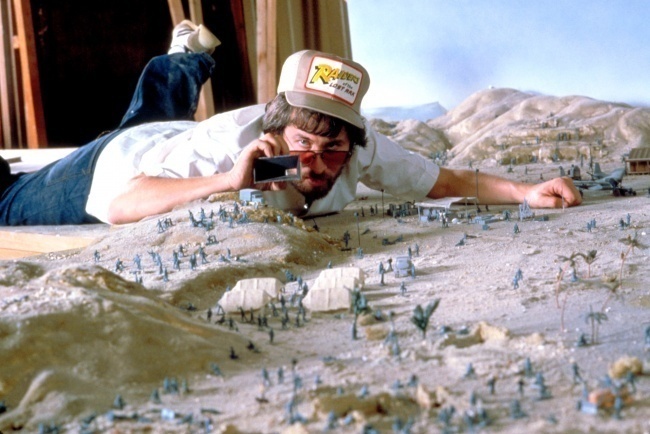 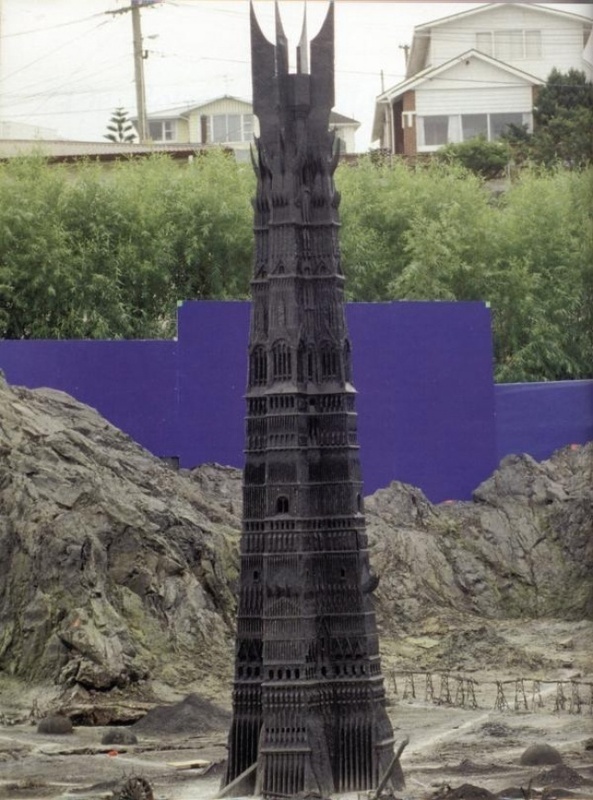 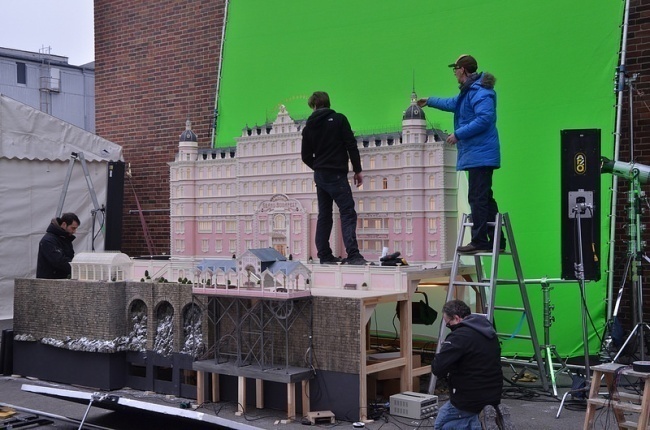 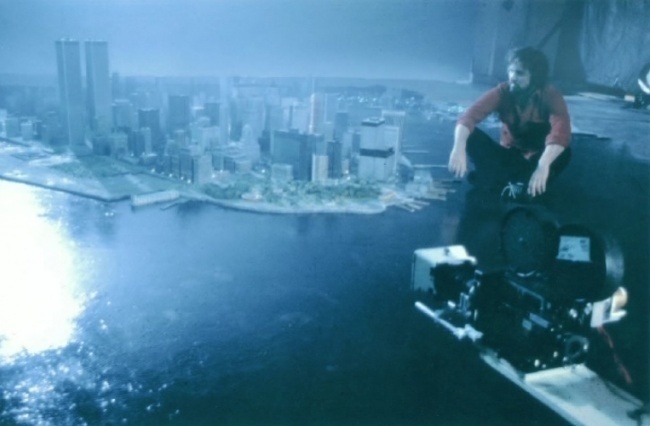 The pictures below will us quite a mind trip looking at recognizable and epic scenes of amazing Hollywood films, which are actually made with teeny-tiny size movie sets. 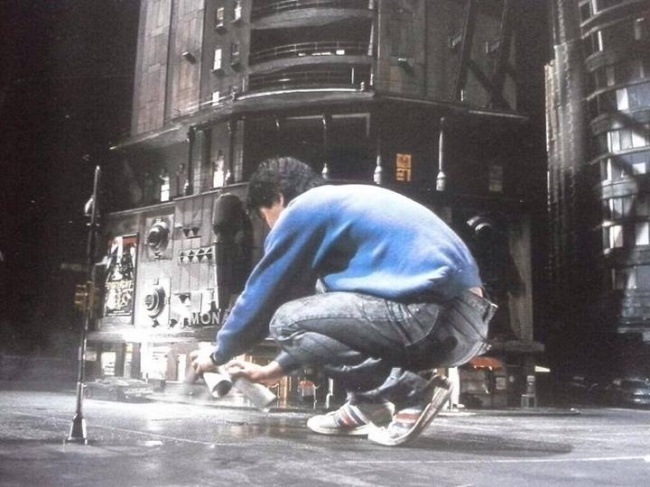 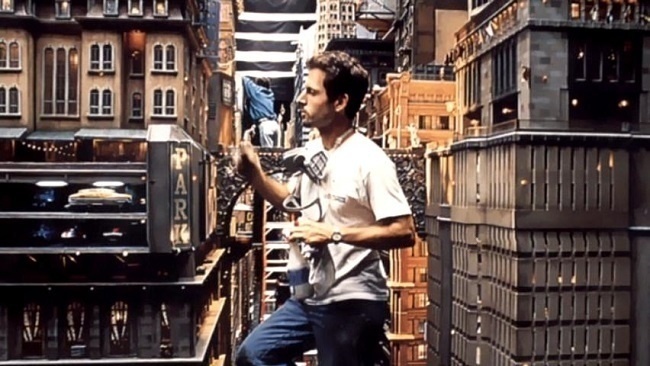 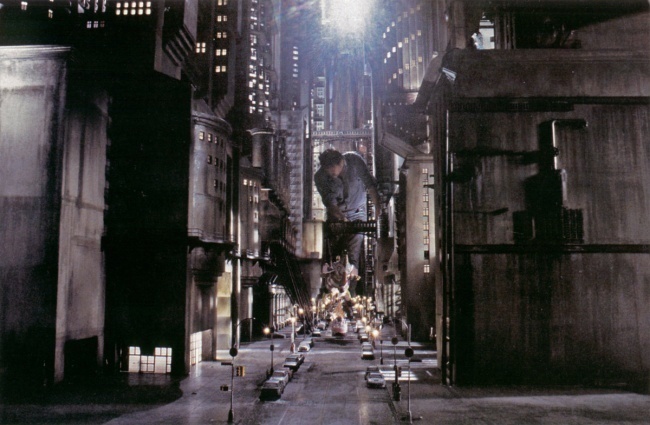 This behind-the-scenes peek will have you looking at your favorite films in a different light.